Great investment opportunity!!! House is almost move in ready. Will install A/C, water heater and appliances with full price offer. Merge onto I-95 N, Keep left at the fork to stay on I-95 N,Take exit 353C for US-23 N/Kings Rd toward Edward Waters Col,Continue on Kings Rd. Continue on Kings Rd. 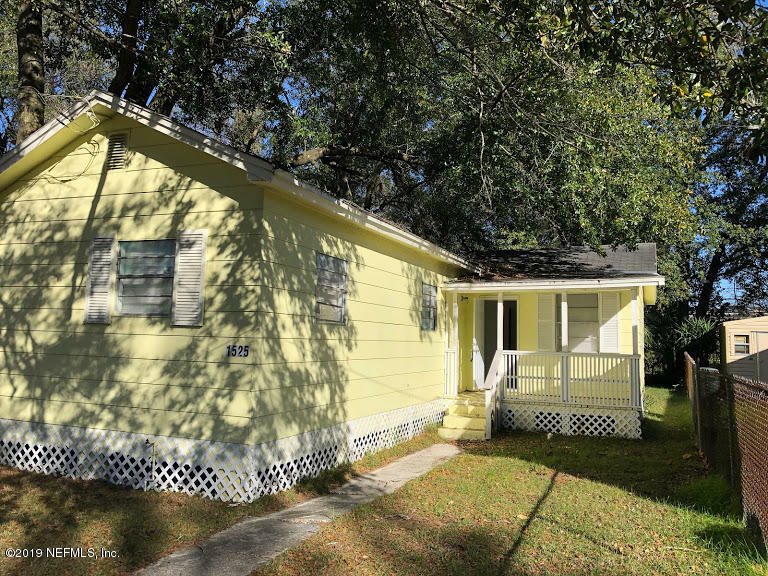 Take Cleveland St to Mt Herman St.
1525 Mt Herman St is a 834 (*estimated) square foot home with 3 bedrooms and 1 bathrooms located in Jacksonville FL, DUVAL County. This property is listed for sale at $45,000 and is currently active and accepting offers.